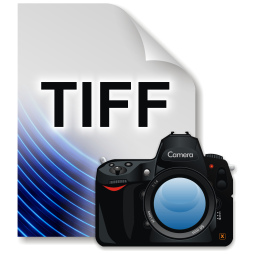 LibTiff.Net is a free and open source .NET and Silverlight version of original libtiff library that allows you to read and create TIFF images in a .NET compatible language. Full source code with tests and test images is available. API is almost the same as in original libtiff library. Silverlight version. Can be included in your source code or used as DLL. Fully managed code without unsafe blocks. Commercial-friendly New BSD license.